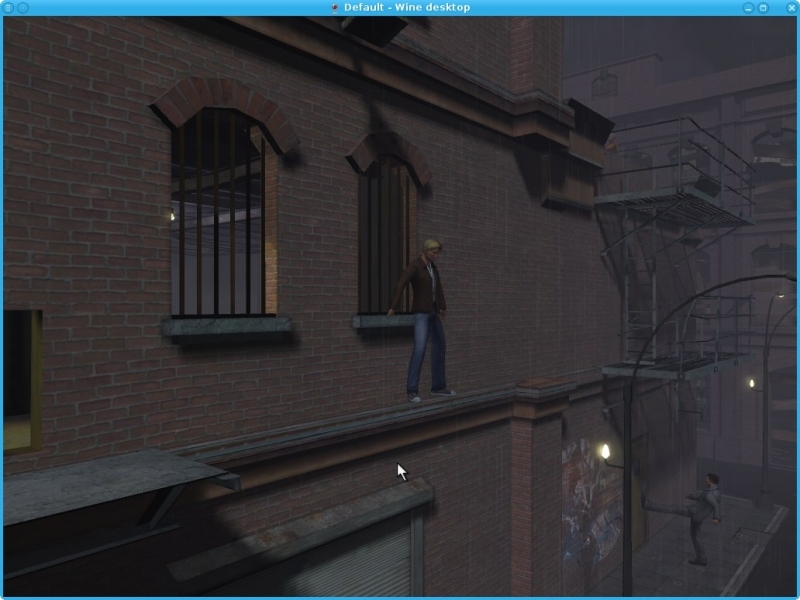 GOG.com - Broken Sword 4: The Angel of Death - Unterstützte Software - PlayOnLinux - Run your Windows applications on Linux easily! English: A new adventure of George Stobbart, for all the fans of this landmark serie in point-and-click adventure games. Français : Une nouvelle aventure de George Stobbart, pour tous les inconditionnels de cette série de référence du jeu d'aventure point-and-click. 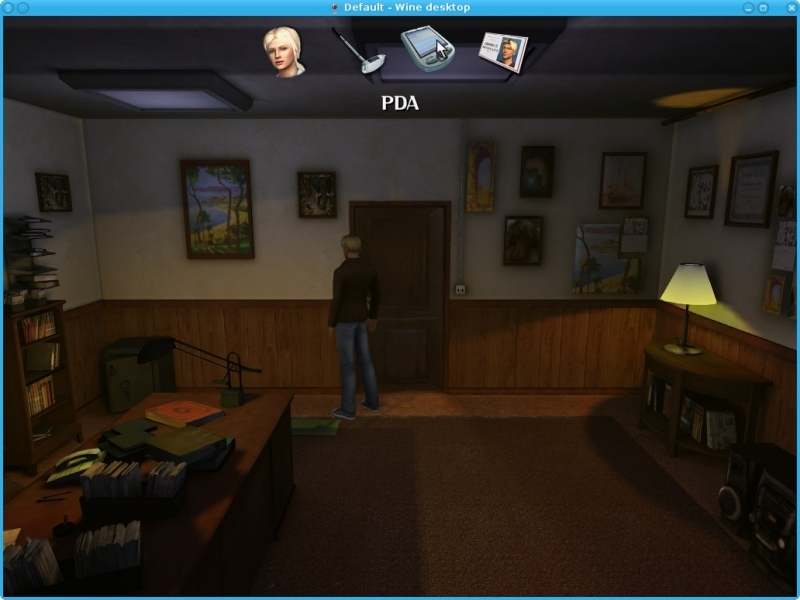 TITLE="GOG.com - Broken Sword 4: The Angel of Death"
SHORTCUT_NAME="Broken Sword 4: The Angel of Death"
POL_SetupWindow_presentation "$TITLE" "Revolution Sodtware" "http://www.gog.com/gamecard/$GOGID" "Pierre Etchemaite" "$PREFIX"
POL_Shortcut "bs4pc.exe" "$SHORTCUT_NAME" "$SHORTCUT_NAME.png" "-language=english" "Game;AdventureGame;"
POL_Shortcut_Document "$SHORTCUT_NAME" "$WINEPREFIX/drive_c/GOG Games/Broken Sword - The Angel of Death/manual.pdf"